This particular shape allows the rider to ride switch or regular. The nose and tail of the board have the same shape. I recently bought this board at the King of Prussia Mall location and it's phenomenal. 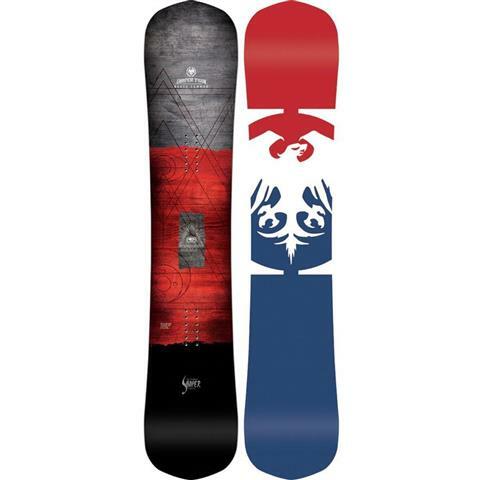 I have had the same basic Burton blunt for about 8 years and needed a new board. I came into the shop and instantly was greeted by Luke who helped me pick out a new board. I told him what I wanted out of a board and instantly he showed me Never Summer. He recommended both the funslinger and the shaper twin. Ultimately I felt the Shaper Twin was what I was looking for. I took it out for the first time at Greek Peak in New York and after the first run on it I fell in love. The board carves like butter and made riding effortless and fun. When I took it into the park it handled everything I threw at it from rails to boxes to jumps it performed out of this world. 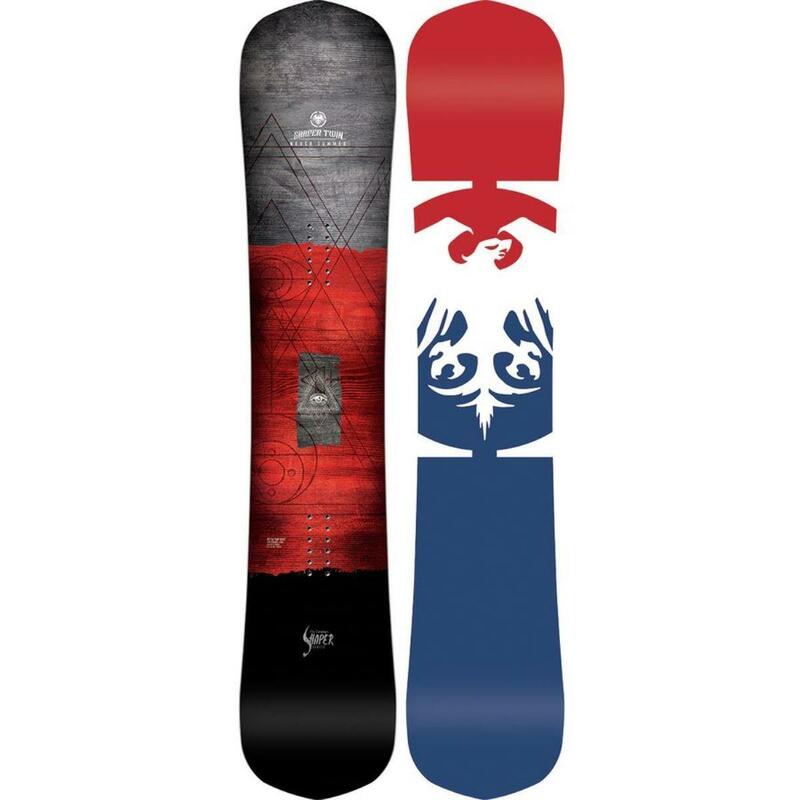 With the added bonus of this board being made by hand and in the US, I am now a never summer fan for life. 5 stars for the board. 10 stars for the service and friendliness to Luke at Buckmans. By the end of the first run, I was hooked. 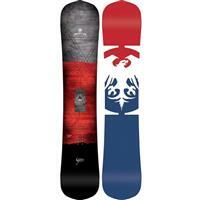 This board carves beautifully, it is great in variable terrain and is so smooth transitioning to switch riding. Guaranteed to never catch an edge.